This is a great Spy camera for your Android device and it's the only one that supports shooting via front camera on Android 2.3 or higher. There will be no flash and no shutter sound. So, next time when you catch your friend doing some funny and foolish acts, you are going to grab him/her. It installs as a "Simple Notepad" with a notepad icon. You can take up to 5 to 10 pictures in one second using the Burst-Mode. There is a vibration feedback upon shooting but that is configurable. The video is not in bad quality, you can shoot in high-resolution. There is also a timer mode that will let you choose the interval and after that, it will automatically stop the video recording. You can also adjust the frequency of image-shooting by yourself. It's absolutely free. Grab it today! Do you like racing games? If so, here is the one for you. There are different levels. They are challenging and you have a bike. You are going to race through these tracks. You can race to beat your own time or you can race against other players. Leaderboards are also available. Really if you are a fan of dirt bikes, the animation in this game is going to make you fell in love with this game. Race! Win! Let them know who the boss is. The game has amazing physics and it has a very addictive gameplay. The controls are really simple even if you are a beginner, you can use these controls easily. The sound effect is also very cool and you will love the graphics. There was a sound crash bug in the previous version but the game is updated and that bug is fixed now. As you can see from its name, it's free. Download it today from the Android Market. Do let us know how was it? Happy Racing! 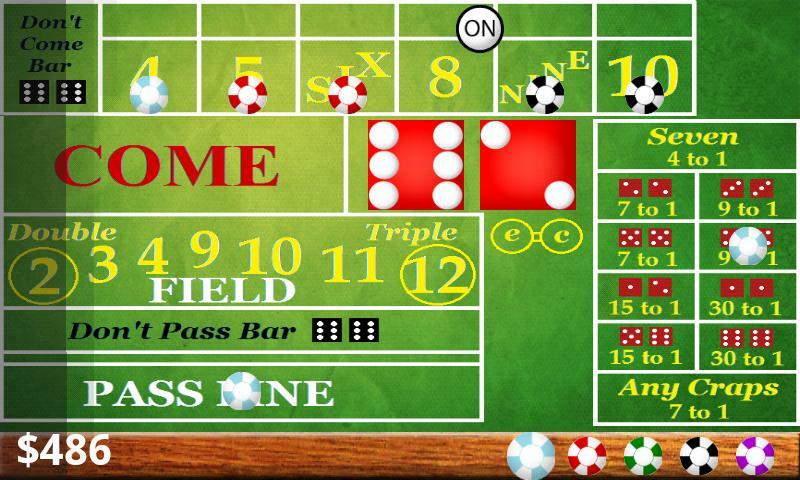 Craps is an exciting casino game available for your Android. You can play this game for hours and you'll not get bored. 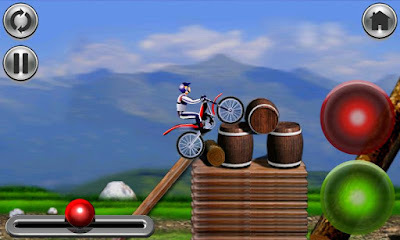 It has high quality graphics and addictive gameplay. 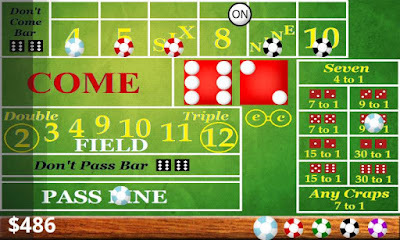 Did you ever play Craps? No? You don't have to waste your real money to try this game. Just install it in your phone, practice it, learn the basics and when you think you have learnt it, go to the World of Casino to play it in real. The game was good in its previous version but they have made it better in the recent version. You have to shake the device or double tap the dice to play the game. Tap on the chip that you want to bet. After doing that, tap again to place your bet. The splash screen is also updated. You may have to pay in the real world to play this game but the case is not the same here. This game is available for free. 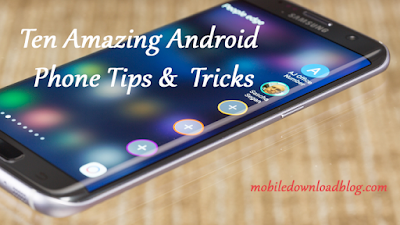 So, pick up your Android device, install it and start playing.